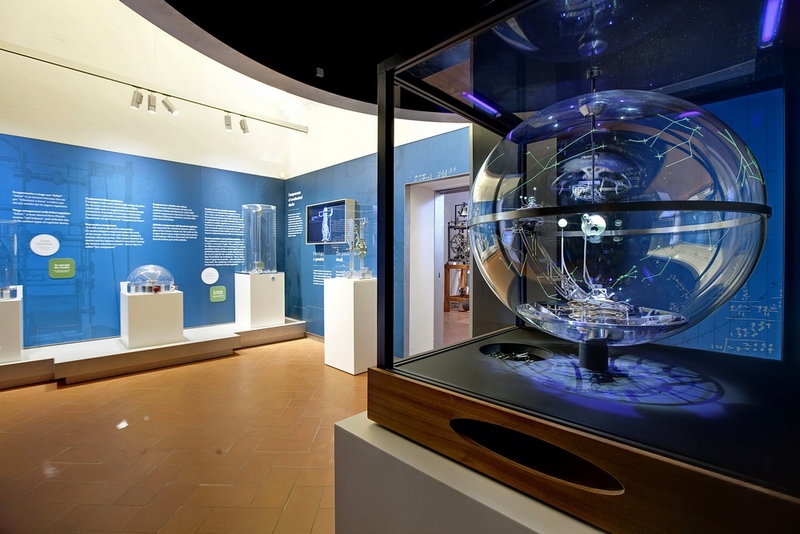 Many of Europe’s great painters, thinkers and poets have called Florence home at one time or another. 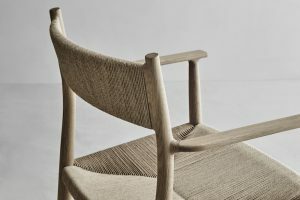 It’s a city imbued with a rich cultural history, but through its prestigious Accademia di Belle Arti di Firenze and events like Pitti Uomo, it continues to nurture the next generation of creative talent. 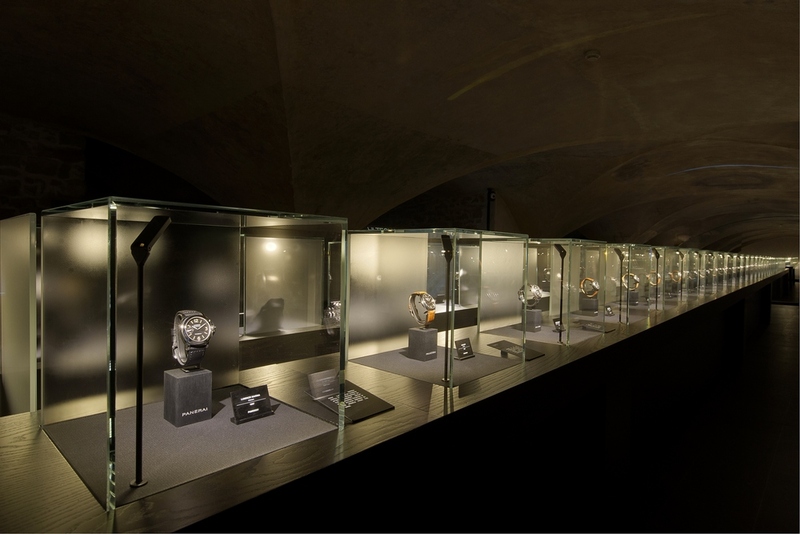 So for Officine Panerai, the Florentine brand with a heritage routed in making diving watches, its hometown was the ideal place to celebrate both its past and its future, through an exhibition and launch of a brand new range. 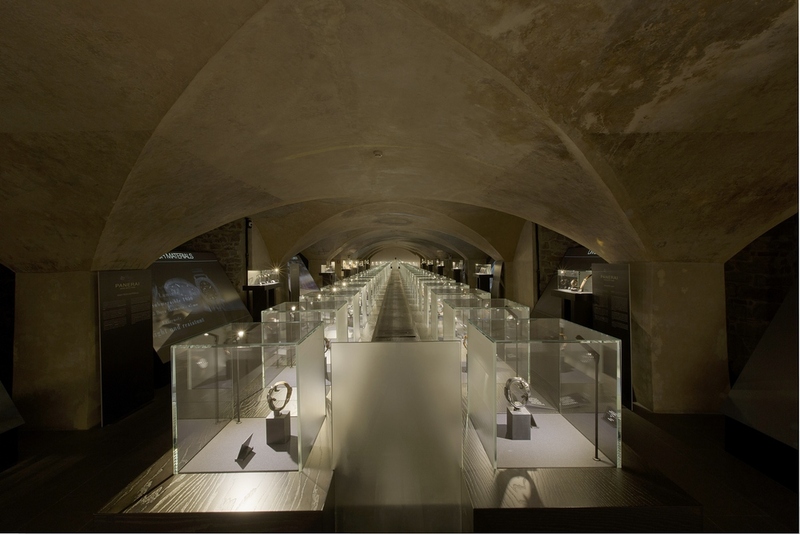 Set across 1000sqft in the crypt of Museo Marino Marini – a converted Basilica that houses works by the modern sculptor of the same name – ‘Dive into Time’ brought together a broad variety of Panerai’s most memorable pieces, from diving instruments, including flashlights, depth gages and compasses, to the now-iconic watches built for the Royal Italian Navy from the 1930s to the 1950s (most notably, the Raidomir 1936). 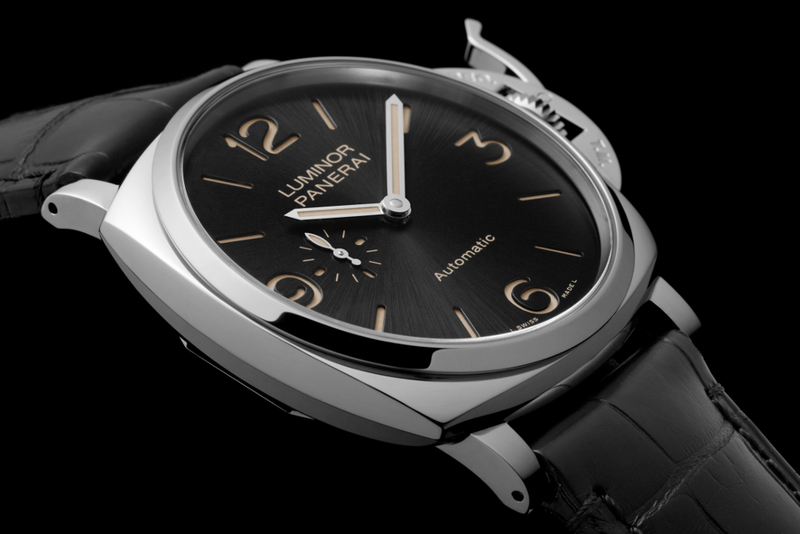 The new Luminor Due in steel. 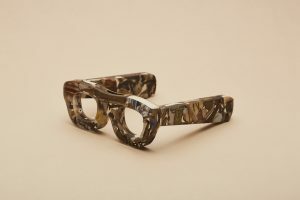 Also available in red gold. 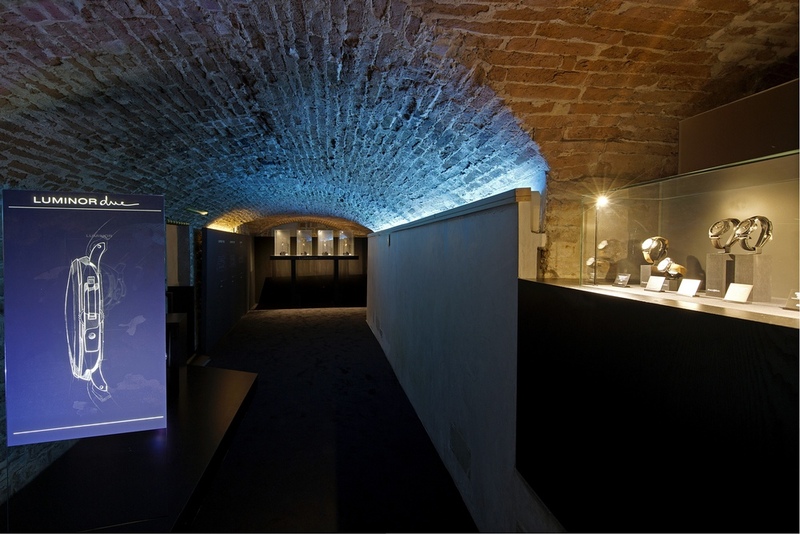 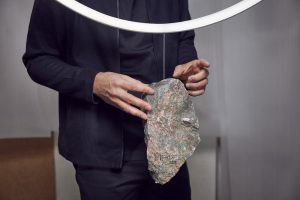 Attendees were taken through an immersive history of the brand’s heritage, with one area dedicated to ‘buried treasures’ from Panerai’s pre-Richemont years (1936-1997), to their more recent collections and then a further section of the crypt was given over to the company’s in-house movements. 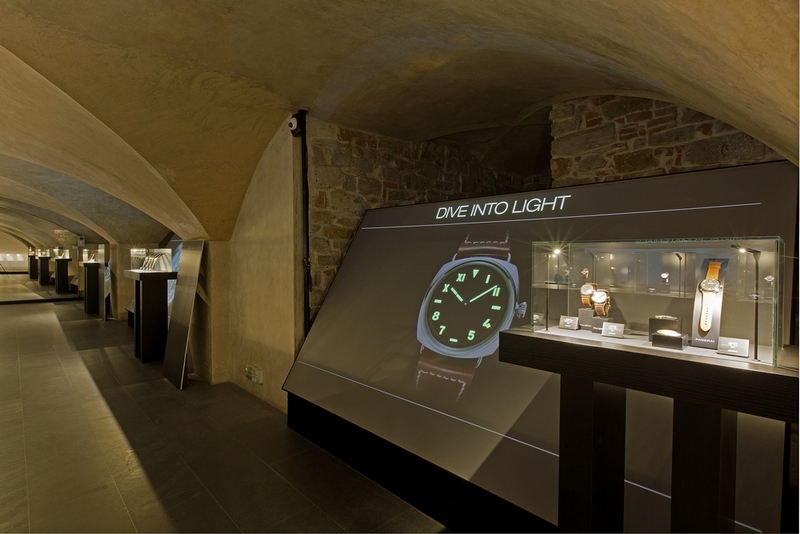 All of this provided a fitting backdrop to launch Panerai’s brand new line, Luminor Due – four slimmer, more modern interpretations of the famed 1950s Luminors – as well as six new models of the Luminor Marina (featuring the brand’s in-house P.9010 automatic movement) and, finally, the impressively complex Radiomir 1940 Minute Repeater Carillon. 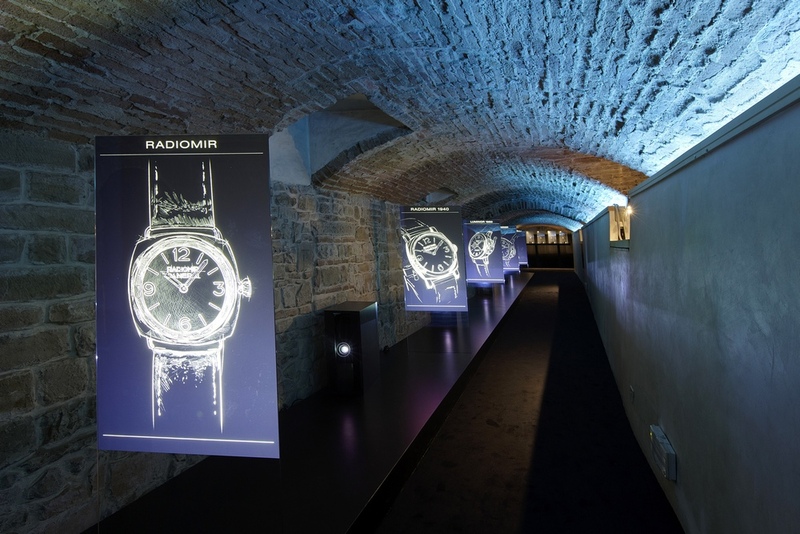 And with 2017 set to mark two decades under the Richemont umbrella, it’s likely that Panerai has plenty more surprises to come.